Little Bird Told Me Billowy Butterfly Activ..
Moulin Roty Les Jouets Retro Rocking Donkey..
Ruby is dazzling beauty of a rocking horse! 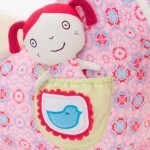 Featuring a pretty pink vintage printed fabric body, Ruby is guaranteed to melt the hearts of all little girls. 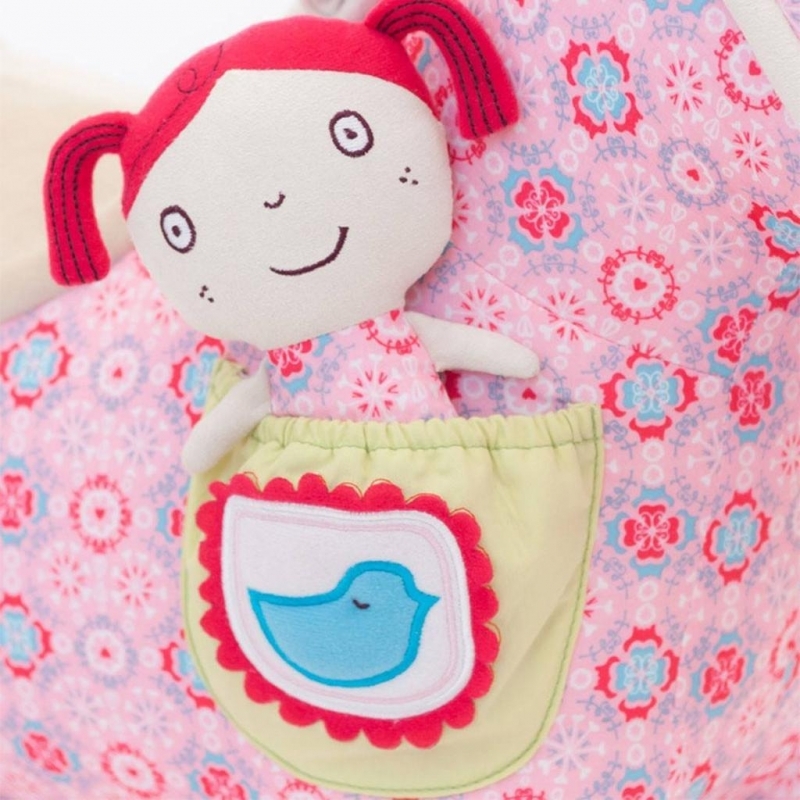 Tucked inside her appliquéd pocket is her friend Belle, a rag doll with 'pinktails' and an endearing smile. 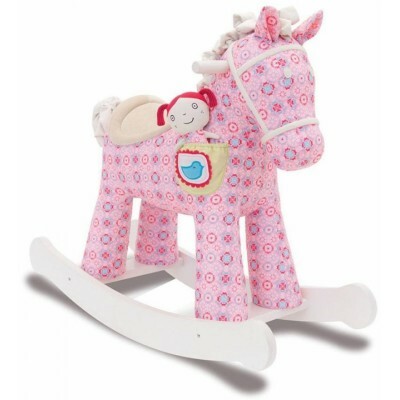 Ruby comes with a super soft scrunchy faux suede mane & tail and white painted handles and base rails.